Lennar, M/I Homes, Perry Homes, and Lakewood Builders are all open daily in Tavola with eight fully furnished models homes open for touring. 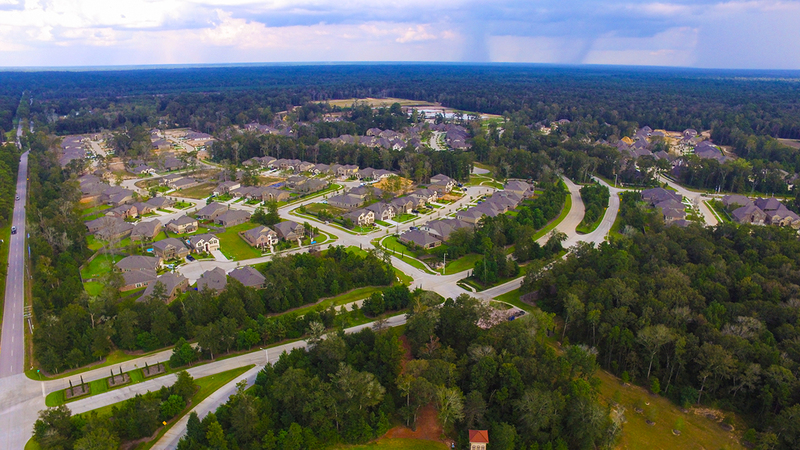 Homes in Tavola are priced from the $180,000s to the $430,000s on 40-foot, 50-foot, 55-foot and 65-foot wide home sites. Additional building programs will be considered as the community progresses. With the intention of protecting Friendswood homeowners and their investments, only builders with the highest of reputations, quality, and reliability are chosen to build for Friendswood Development Company. Friendswood has established a standard of exclusively selecting new home builders with several years of exceptional service in the Houston and surrounding areas to build homes in its communities. One of our many carefully-selected builders is sure to build the perfect home of your dreams.